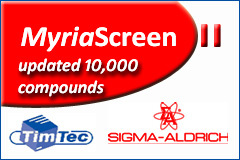 ActiCom is TimTec collection of 480 compounds with known activities. 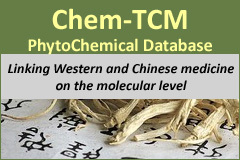 All compounds are classified in general therapeutic categories and/or are assigned reported activities. ActiCom is resourceful screening set and an assay development guide. ActiCom is a good complement to any of our general screening collections. Compounds comply with screening purity standards. 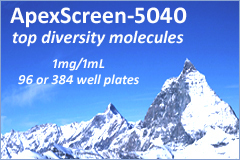 Active molecules are available in dry form or in DMSO solution and can be delivered in 96 or 384 well plates. Compounds are also available individually or in custom subsets. Electronic data files with structural information and compound characteristics are available for download .